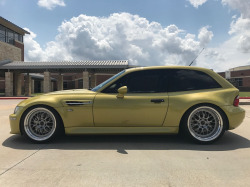 If you have had success finding or selling a BMW M Coupe and would like to leave a small finders or sellers fee, of course we'll accept it, but do not feel in any way obligated. We love what we do! LC60723 - Part 2: Mechanicals, Interior Swap and Fresh Paint! Time to check in on our long lost Alpine White project coupe to see how things are coming along. In Part 1 we covered the back and forth of the buying process of this coupe. Now that I've had my hands on the car for several months, it's time to dive into the mechanical needs as well as what I've tackled with the interior. After the epic drive home, it was time to get down to work. I put it up on my lift and went through it from top to bottom. Surprisingly my initial to-do list was quite a bit shorter than usual. Despite it's rebuilt title, it truly was a lot better sorted than several of the other lower mileage Project Coupes had been on arrival. There wasn't much of anything "broken", this would be more of a refresh than a repair. 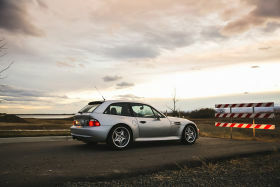 One of my favorite parts of Projects Coupes is the great excuse for an M Coupe road trip. As I mentioned in my previous article, my wife got to join me for this trip. After saying our goodbyes to Rick and Lizete, Jenn and I hit the road. But instead of heading west to Colorado, we headed east. Maine was the only one of the 48 states in the continental U.S. that I hadn't visited before, and it was only 50 miles away. We crossed the border, headed to the coast, and found a great local sea food restaurant for dinner. We even managed to snag a prime table by the ocean-side window. There's a good chance you may have heard me mention a Project Coupe over the past...ummm...year. 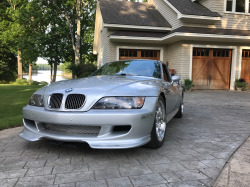 This is admittedly a late introduction to a coupe I picked up on Memorial Day weekend 2017, but so it goes. Over time I've gotten more picky about the Project Coupes I choose which in turn I seem to like each one more than the last. This one I like a lot, so I've been in no hurry to let it go. Welcome to the newest installment of the Car Enthusiast Guides Project Coupe series! We’ve taken a bit of a break recently to allow for the purchase of a new home, the arrival of a baby and plenty of other life events. Now that our lives are a bit more settled, we're back with our newest project coupe that we feel like you’ll enjoy following as much as we'll enjoy wrenching on. 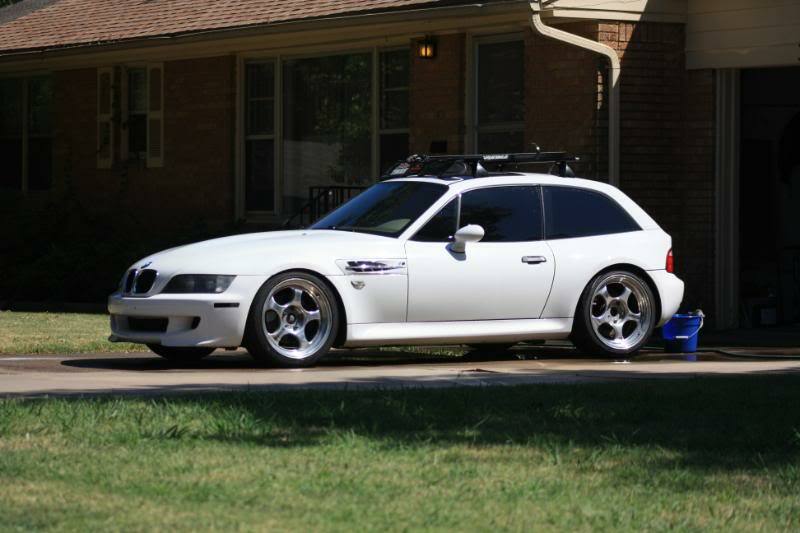 This week’s overview of what’s happened in the M Coupe market. May 25, 2018. 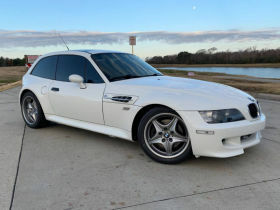 This week’s overview of what’s happened in the M Coupe market. March 23, 2018. This week’s overview of what’s happened in the M Coupe market. February 16, 2018. 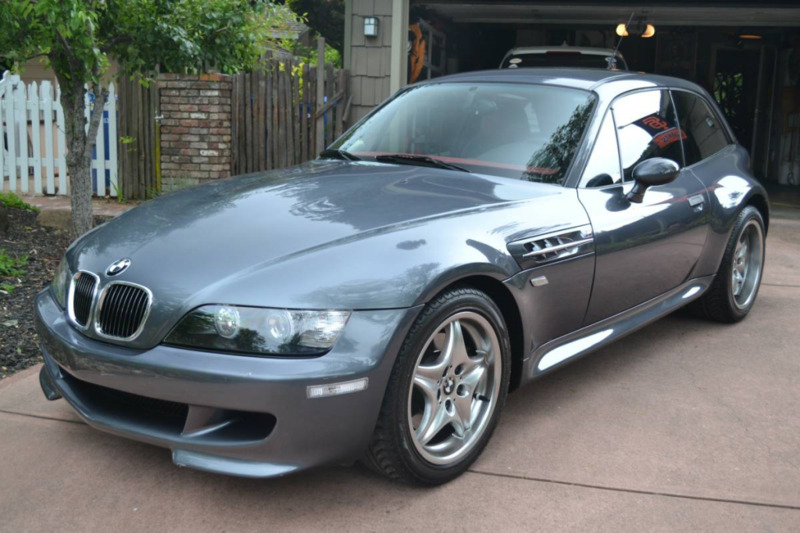 This week’s overview of what’s happened in the M Coupe market. February 9, 2018. 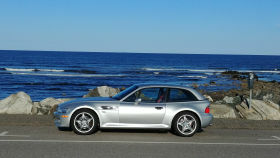 This week’s overview of what’s happened in the M Coupe market. January 26, 2018. 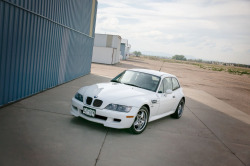 This week’s overview of what’s happened in the M Coupe market. January 19, 2018. 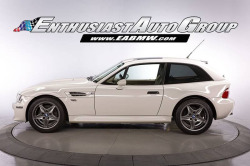 This week’s overview of what’s happened in the M Coupe market. January 12, 2018. 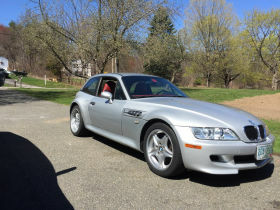 I thought I would take a moment to reflect on some of the most significant M Coupe listings in this the seventh year of MCoupeBuyersGuide.com. We’ve continued to see prices of coupes come up and their popularity grow. 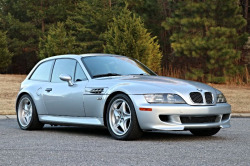 This week’s overview of what’s happened in the M Coupe market. September 29, 2017. 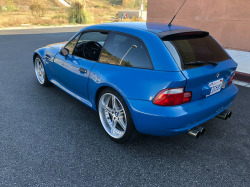 This week’s overview of what’s happened in the M Coupe market. September 22, 2017. 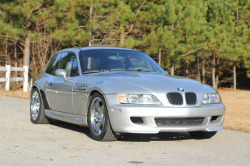 This week’s overview of what’s happened in the M Coupe market. September 15, 2017. 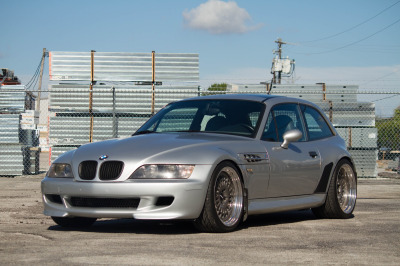 This week’s overview of what’s happened in the M Coupe market. September 8, 2017. 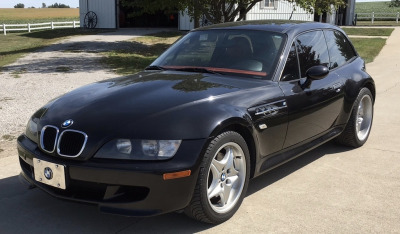 This week’s overview of what’s happened in the M Coupe market. September 1, 2017. 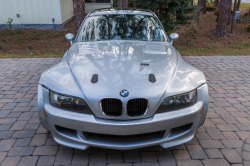 This week’s overview of what’s happened in the M Coupe market. August 11, 2017. 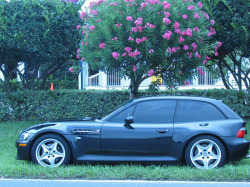 This week’s overview of what’s happened in the M Coupe market. August 4, 2017. This week’s overview of what’s happened in the M Coupe market. July 28, 2017. This week’s overview of what’s happened in the M Coupe market. July 14, 2017. This week’s overview of what’s happened in the M Coupe market. July 7, 2017. This week’s overview of what’s happened in the M Coupe market. June 30, 2017. 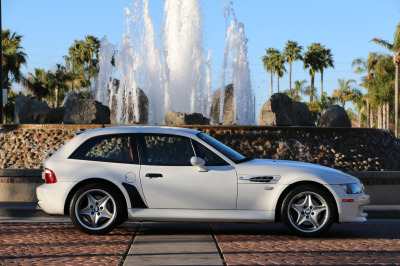 This week’s overview of what’s happened in the M Coupe market. June 23, 2017.